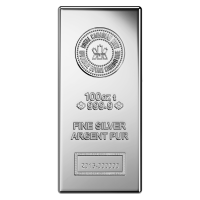 100盎司加拿大皇家铸币厂新式银条 Buy this four nines (9999) pure silver bar at a low price through our online store. 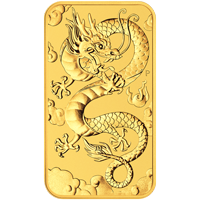 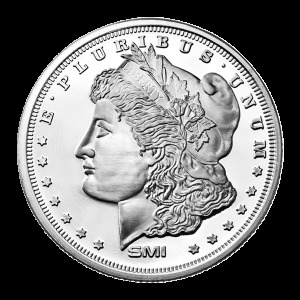 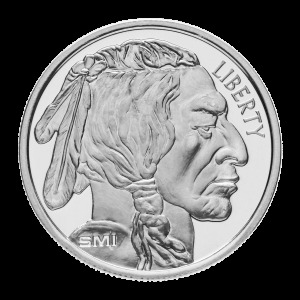 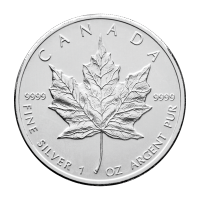 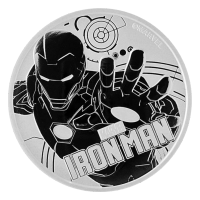 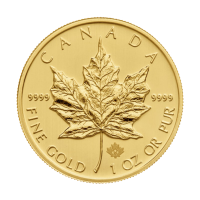 Get the security of a government minted item combined with low premiums. 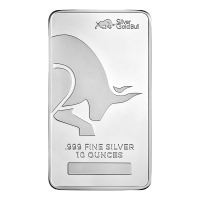 This bar is a very rare government minted silver bar, as most government mints tend to stay focused on coins. 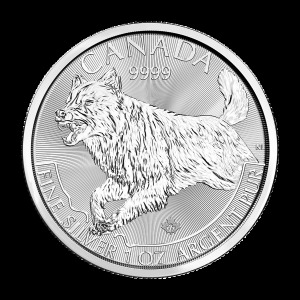 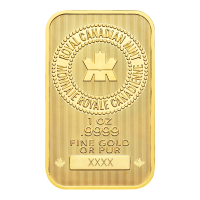 In addition, this bar is refined to 9999 pure, making it almost unique among silver bars. 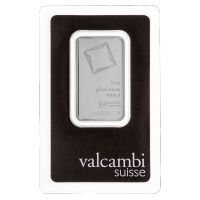 Maximize your investment potential with this low premium silver bar.